$12,000 Negotiable to the right home. 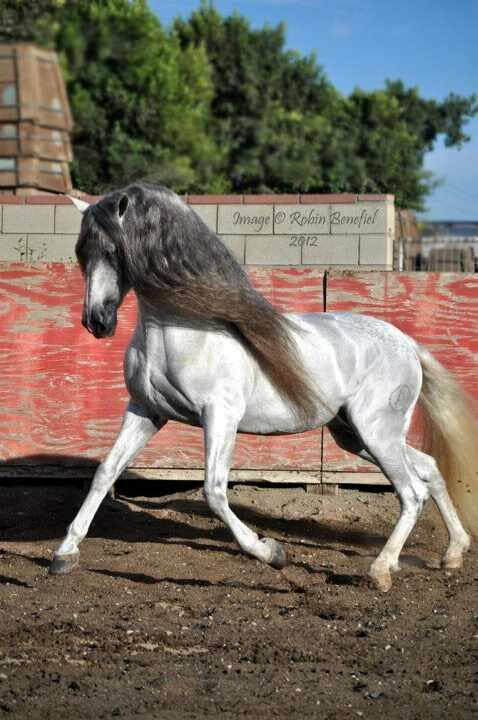 SF Andalusians is proud to produce quality Andalusians. Malagro is a fine example of our program. 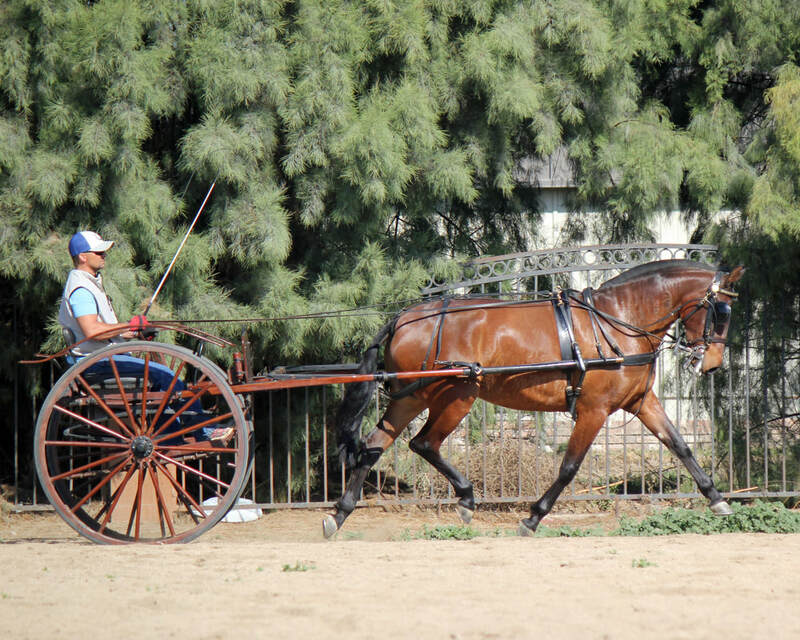 His sire is a National Champion Halter Stallion, who is known for the movement that he passes on to his offspring. His dam is a lovely mare by the Qualified PRE stallion, Dominante XXIX. Dominante was a successful dressage horse, reaching Grand Prix level. Malagro is straight and morphologically correct. He is a fancy mover. His smart and willing temperament make him a pleasure to be around. At the 2018 IALHA National Championship Horse Show, Malagro won both the National Champion Dressage Sport Horse In-hand 3 years and under Colt class, AND the National Grand Champion 2 years and under Colt halter class! Malagro is currently learning to be ground driven in long lines. The sky is the limit as to where this young colt's future can lead.